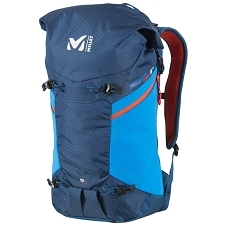 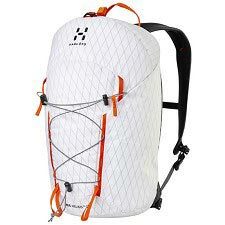 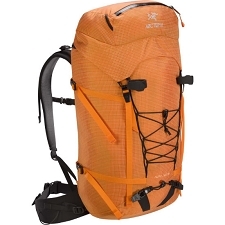 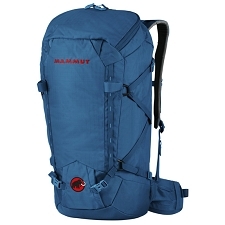 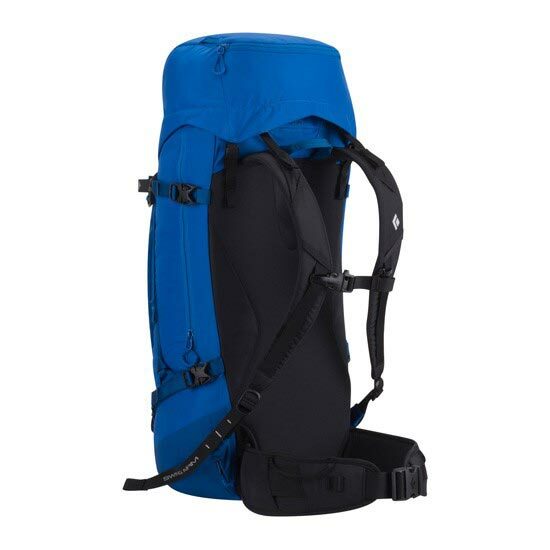 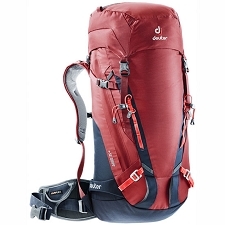 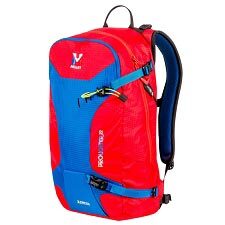 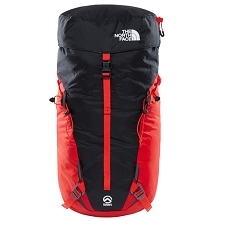 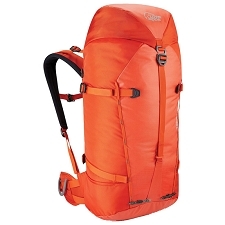 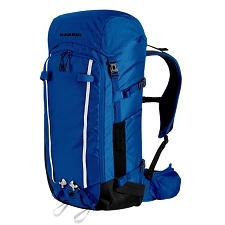 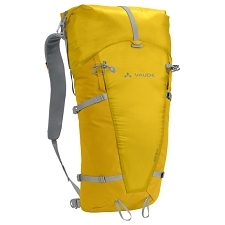 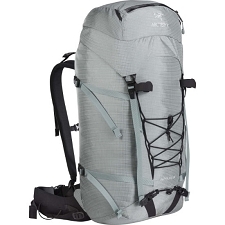 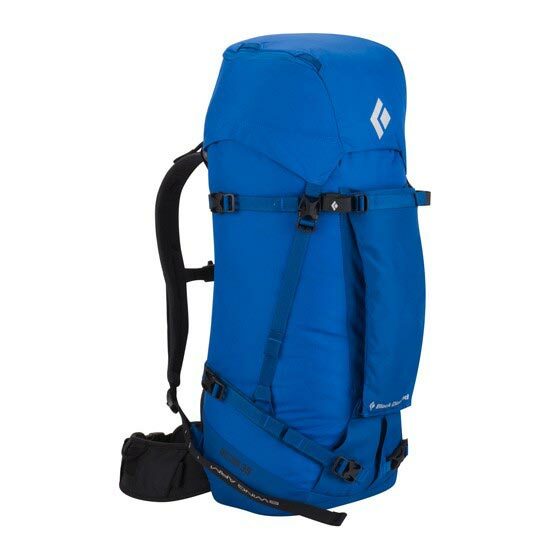 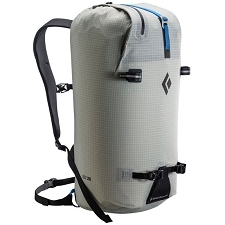 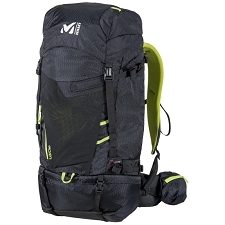 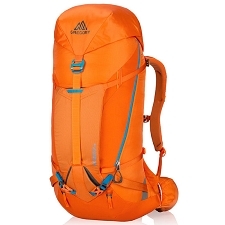 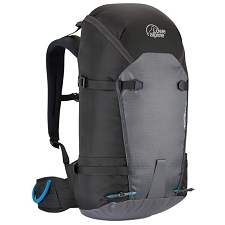 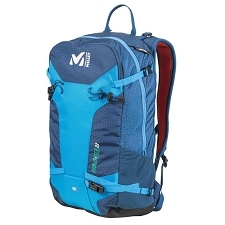 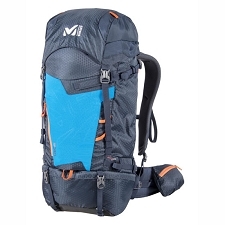 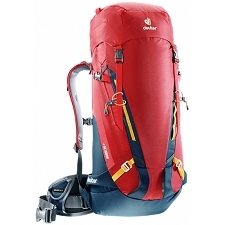 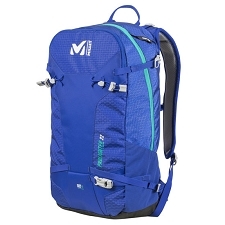 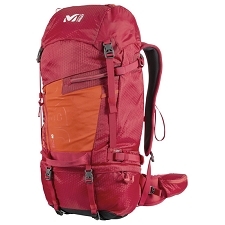 A balanced backpack that is durable and versatile as it can be used for alpine cragging, mixed ascents and cold weather expeditions. 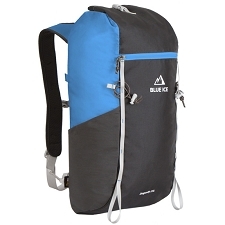 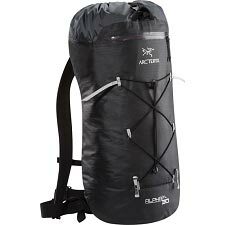 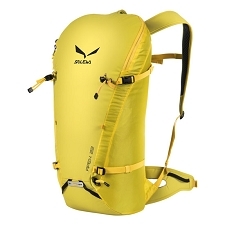 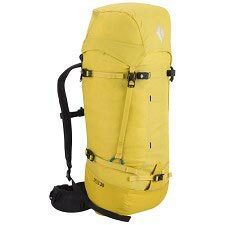 It’s tough and provides a balanced carry due to the reACTIV hipbelt and SwingArm shoulder straps. 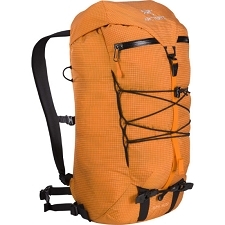 This pack is also fully strippable, with a removable waistbelt, lid and framesheet. 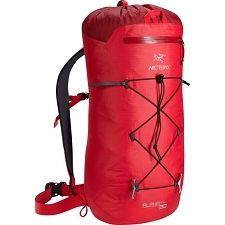 The ice tool PickPockets, front crampon pouch and a tuck−away rope strap secure gear to the outside, while the drawcord skirt provides a second defense against spindrift and light precipitation.